Following Directions: Ask your child to give you various parts. If this is too simple, ask him/her in a more complex way. For example, instead of asking for Mr./Mrs. Potato Head's shoes, say "the ones you put on your feet.” Sometimes this works best after the child has built Mr./Mrs. Potato Head and is asked to follow the directions of placing each part back into the box. 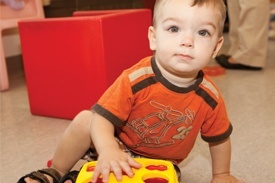 Teaching your infant Baby Sign Language can help improve his or her communication skills. This is particularly appealing for new parents, given that there’s a gap between what babies and toddlers want to say and what they can verbally express. As parents, we all know that hearing and LISTENING are not the same. 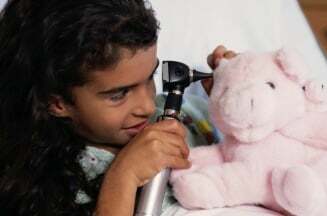 But, if it seems your child is experiencing hearing issues, even when it appears he/she is listening well, you should ask your child’s physician for an in-office hearing test or referral. School-aged children routinely have vision and hearing screenings conducted at school. Generally, parents are NOT notified unless there is a concern. If you receive a notice from your child’s school that he/she did not pass the hearing screening, please follow-up as the notice recommends. Let’s face it, teachers spend A LOT of time with our children and are likely the first to notice if your child is experiencing hearing issues. Though, at times, it can be difficult to separate attention/focus from actual hearing ability, if your child’s teacher shares a concern, you should have it checked out. Have you noticed a sudden drop in your child’s grades? 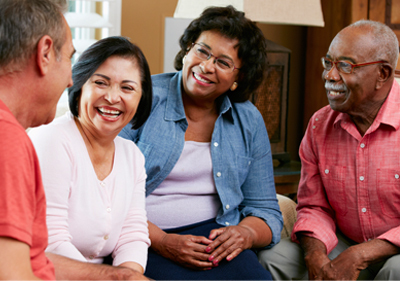 Listening can be a tiring task when struggling with hearing. It can be easy for your child to “tune out” the teacher’s lessons, which can then impact his/her grades. Many kids like to raise the volume of the television. For some shows, like cartoons, it can make them seem more exciting and fun, but it could also be a sign that your child is experiencing hearing issues. If your child insists that he/she cannot hear the television at a level that you believe is typical, consider getting your child’s hearing tested. Some hearing problems interfere with our ability to monitor the volume of our own voice. If your child seems to be talking either too loudly (or too softly), consider having his/her hearing checked. Anything that causes swelling in the back of the nose/throat area can cause secondary problems with middle ear health and hearing. Even if there is no fever or pain, your child could still have trouble hearing. If your child recently had a bad cold and, a couple of weeks later, seems to not be hearing well, have it checked. If a child reports any unusual noises in their head or ears (a ringing, rushing, roaring, beeping, hissing, etc. ), particularly after being exposed to loud sound, have his/her hearing checked. Children are marvelously adaptable to using what senses they can to figure out what’s going on and communicate! If you notice that your child seems unusually attentive to visual information and watching the faces of people speaking, have his/her hearing checked. Does your child seem to mishear or misunderstand what was said? Some hearing problems are subtle and can interfere with hearing certain speech sounds. If this is happening, consider a hearing test. Will Accent Modification Diminish My Identity? Learning the rules of English will not erase your accent but will make it easier for others to understand you. Your identity will not, and cannot, be diminished. 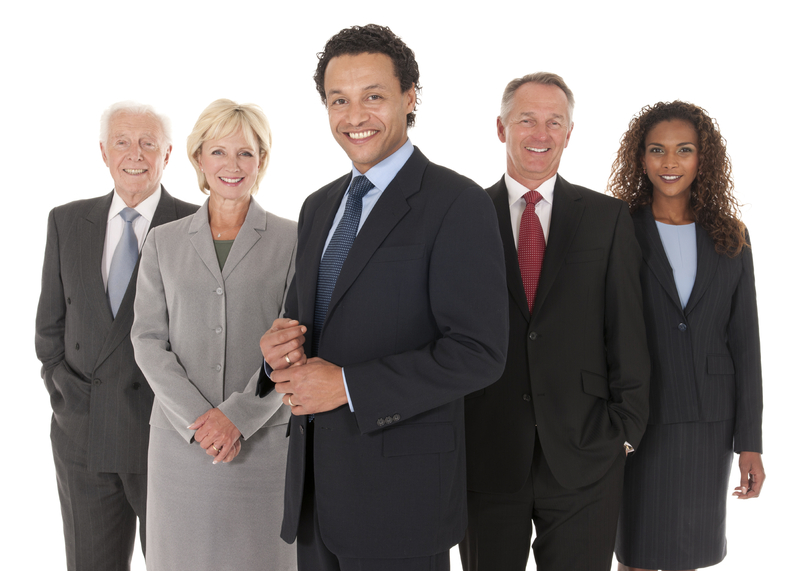 However, accent modification training can, and will, expand your abilities and allow you to communicate optimally. 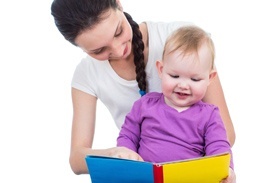 When and How Should I Read to My Child? Experts recommend you read to your child as often as you can and that you strive to have at least one scheduled reading time each day. Choosing regular times to read (especially before naps and bedtime) is a way to help your child learn to sit with a book and relax. But you can read anytime your child seems in the mood. Children begin developing speech as an infant. By 6 months, babies coo and play with their voices by producing sounds such as "oo," "uh," "mm," "da," and "goo." 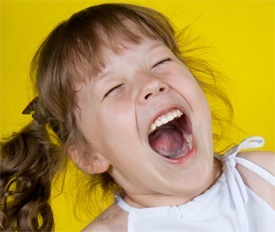 Children learn speech by imitating the sounds they hear. Actions such talking about what you are doing during the day, singing songs and reading books expose your child to a variety of sounds that he or she will begin imitating.